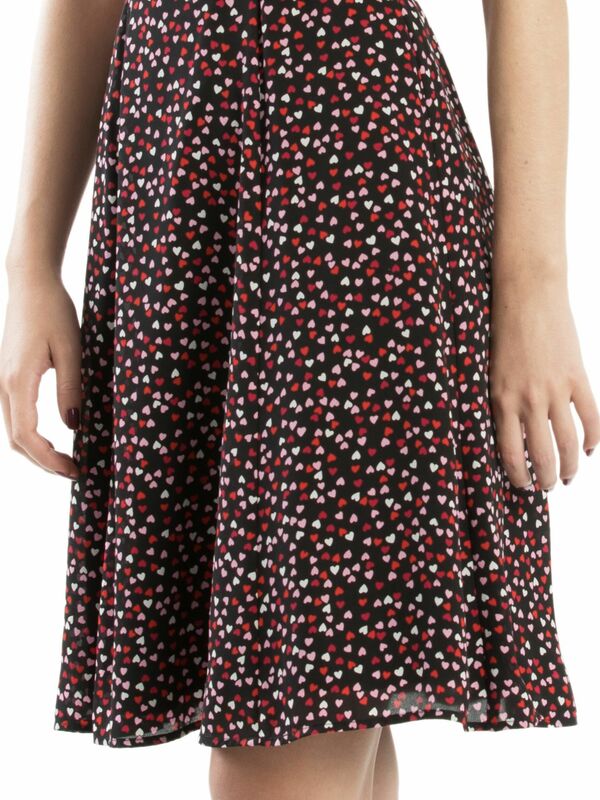 Scattered Hearts Dress https://www.review-australia.com/global/scattered-hearts-dress-black/RE19DR447.REBLK055.html Be ready to steal hearts with this fancy frock, patterned with a sweet jumble of baby, hot pink and red love hearts. 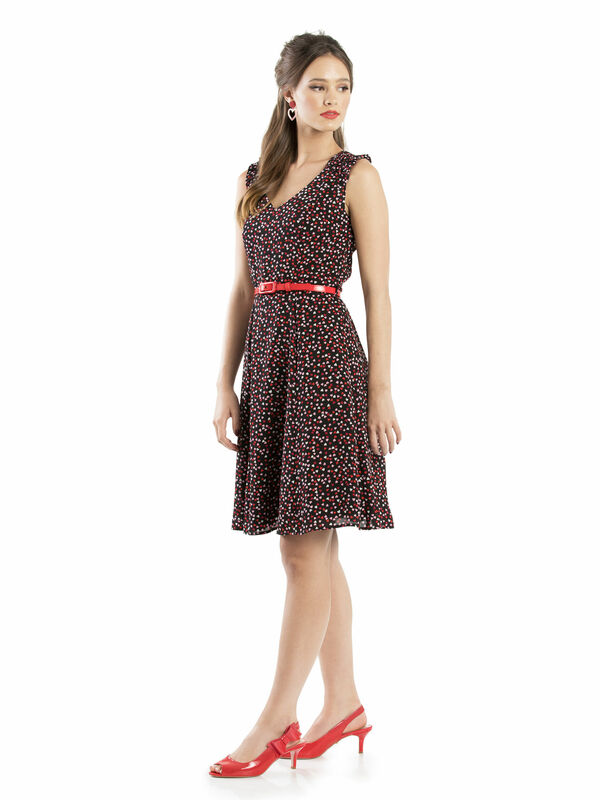 Made from lightweight materials that drape across the body alluringly, the Scattered Hearts Dress features frilled cap sleeves, a removable gloss red belt, and a concealed zipper at the back. 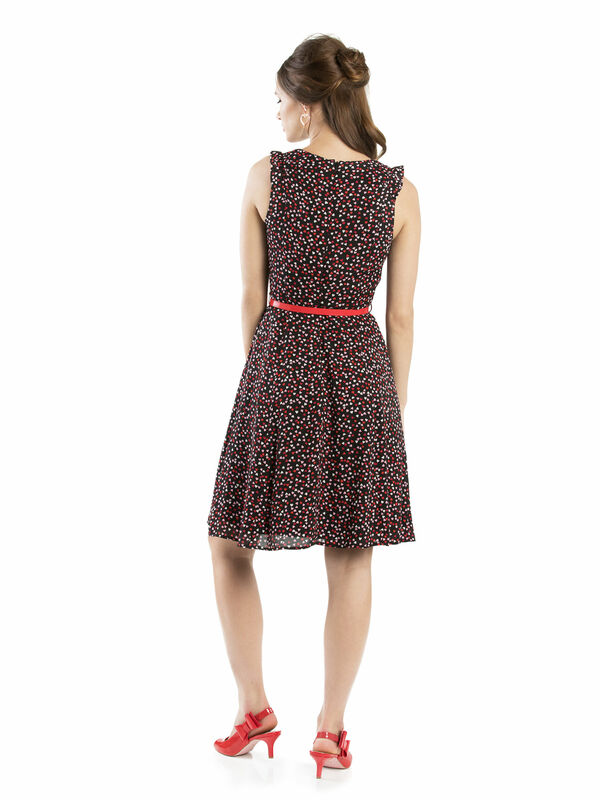 Be ready to steal hearts with this fancy frock, patterned with a sweet jumble of baby, hot pink and red love hearts. Made from lightweight materials that drape across the body alluringly, the Scattered Hearts Dress features frilled cap sleeves, a removable gloss red belt, and a concealed zipper at the back.